 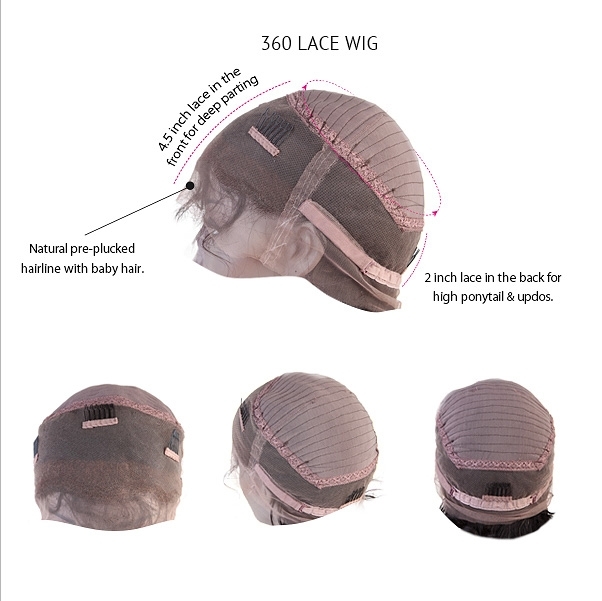 A full lace wig is constructed from a lace cap that covers the whole head and the 100% human hair is knotted into this by hand. 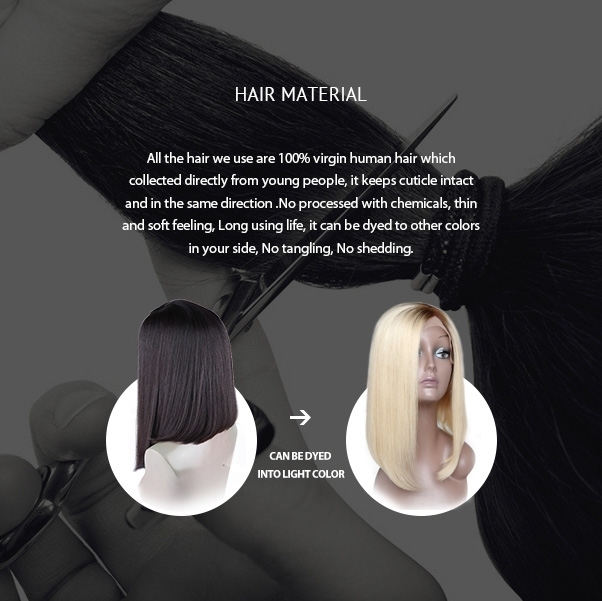 1)We only use 100% Brazilian Virgin Hair or Indian Virgin Hair for our Full Lace Wigs, no any synthetic hair mixed.  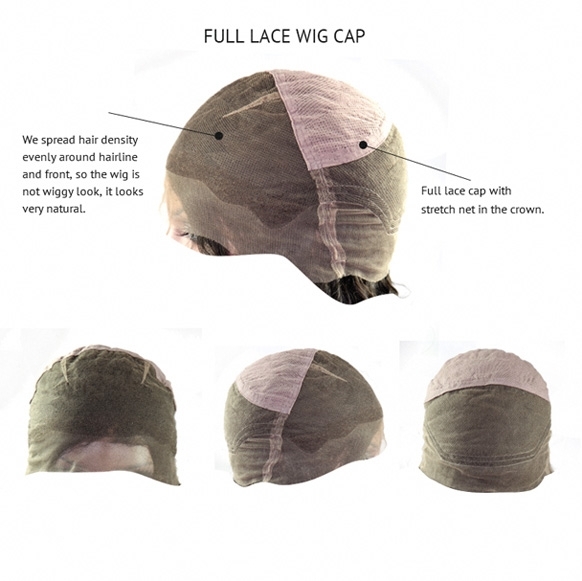 2)You are able to create a parting anywhere or you may wear the hair up at the back in an up do without detection that you are wearing a wig. 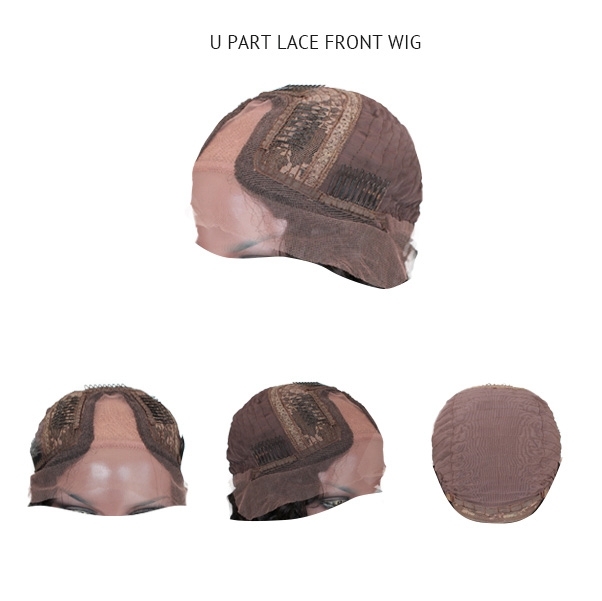 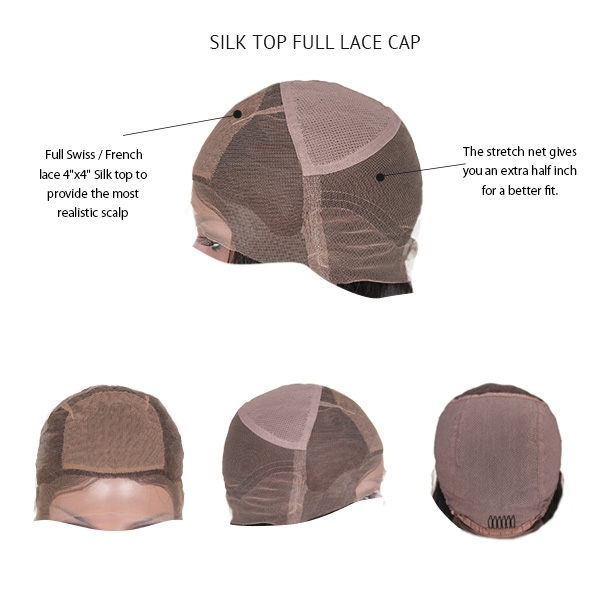 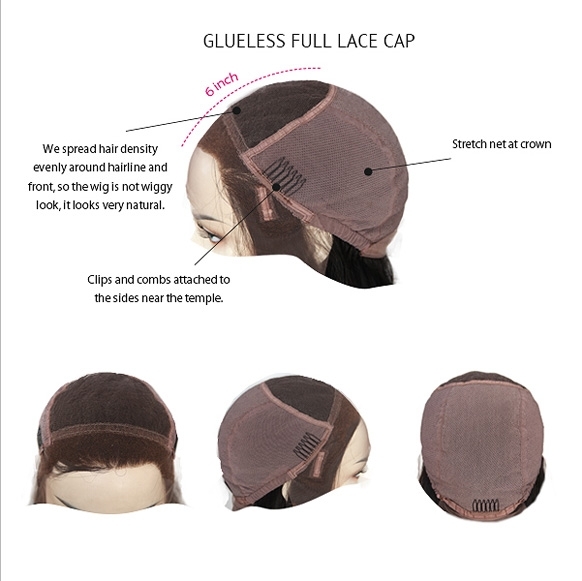 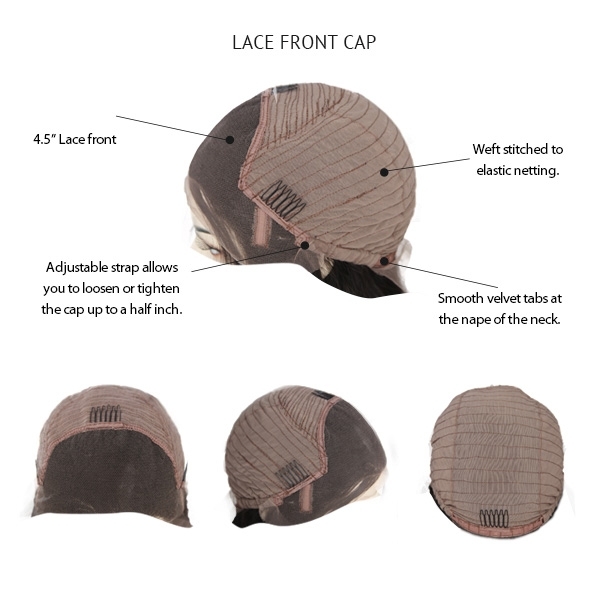 3)We can add adjustable straps or combs on full lace wigs when u have requests. 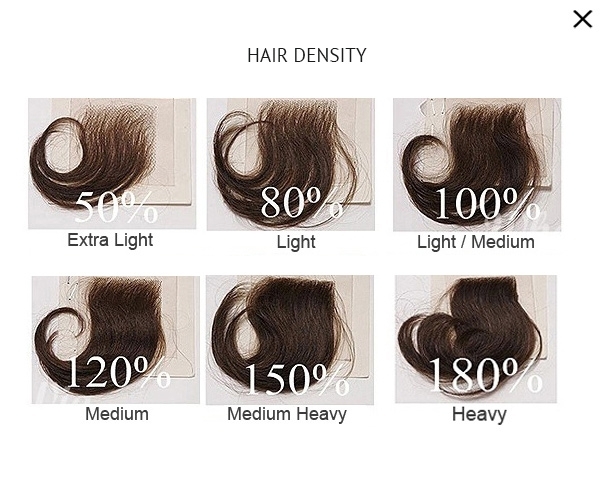 4)Different hair textures like straight, Natural Wave, Body Wave, Deep Wave, Curly can be made. 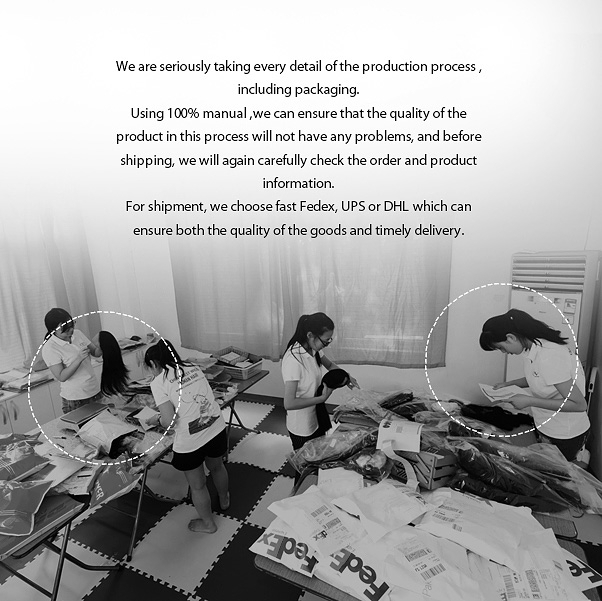 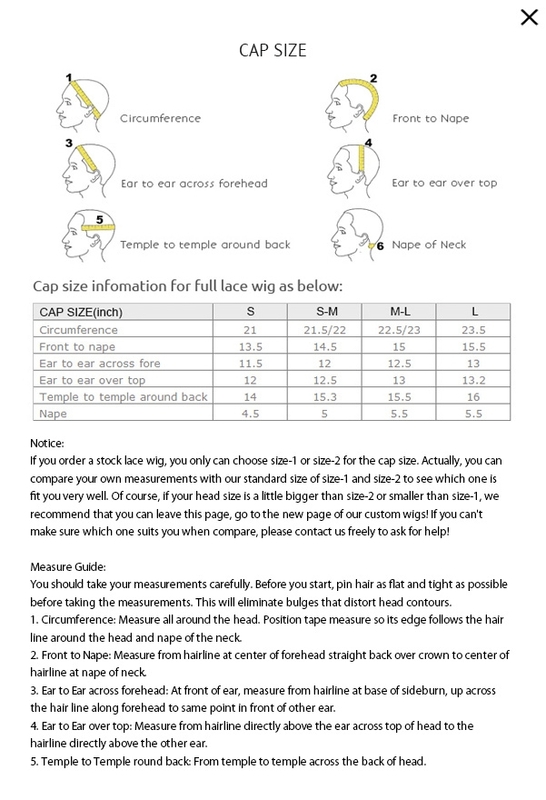 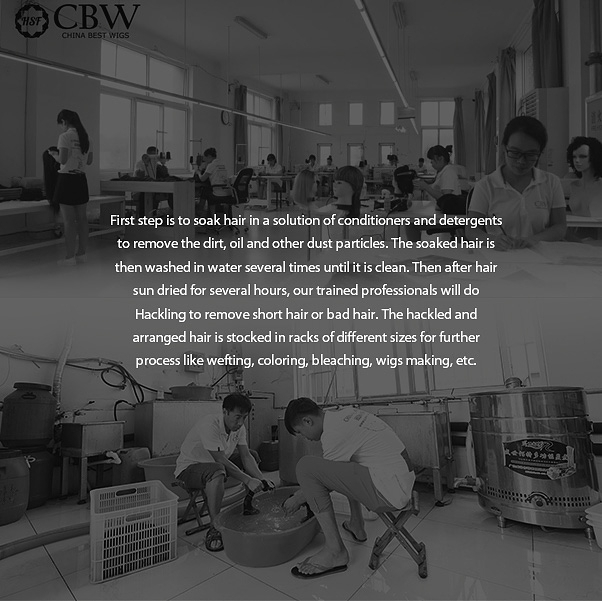 5)As a direct factory, wholesale prices will be given for wigs orders.